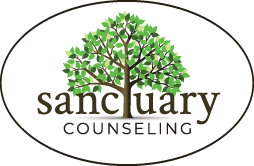 Month: November 2013 | Sanctuary Counseling, LLC. I know, just pretend to care. For me. My sleep has been very broken up recently. And that’s really saying something since I have a 5 month old at home and she’s not the cause. No, she’s sleeping a solid 10-12 hours a night. I’m down to roughly… 3. Maybe 4 or 5 if it’s a good night. But those 4 or 5 are in 2 hour stretches, broken up by fitful waking and a lot of tossing and turning. I’ve not seen 3am this frequently since I was pulling all-nighter’s in college. 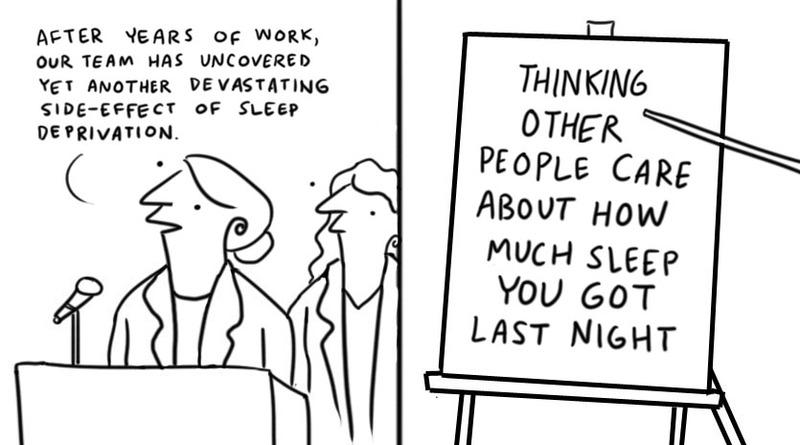 But it’s been ongoing for about 3 weeks now and that’s long enough for me to (finally) accept that I’m in a bad-sleep-holding-pattern and I’m going to have to do something about it. Does “Falling Back” Mean Falling into a Dark Place? This weekend, as a nation – minus Arizona and Hawaii, of course – we will “fall back” as we regain the hour lost to us when we “sprung forward” in March. 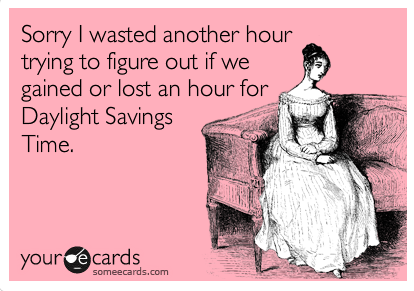 Yes, it’s Daylight Savings Time. Or the end of Daylight Savings Time. Frankly, I find the whole thing rather confusing and the chore of resetting all the clocks in my house to be rather tedious. Don’t get me started on the clock in my car – I have resigned myself to it only being correct for 7 months of the year. I’ll manage.